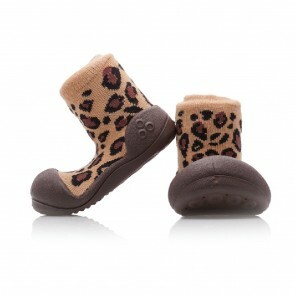 Animal collection transforms everyday walking in safari adventure. In the Attipas Animal you feel brave as a lion, fast as a leopard and strong as a tiger. Become a brave animal with Animal collection and you will experience a lot of adventures on your way. 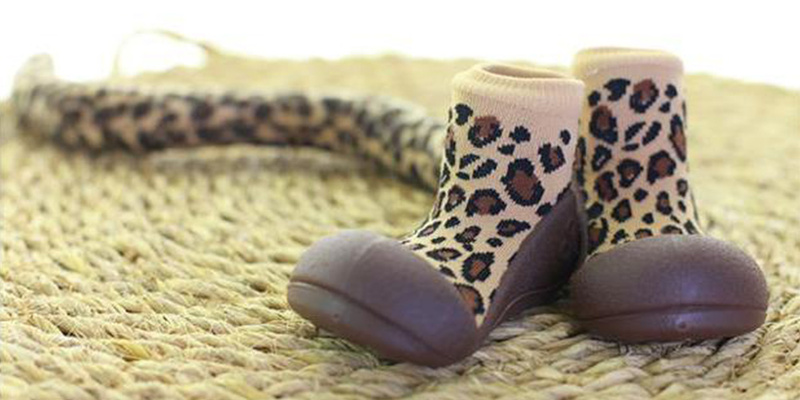 All shoes for babies, toddlers and infants were developed by top designers, in close collaboration with podiatrists and orthopedists based on dynamic biomechanical testings of the child walk.